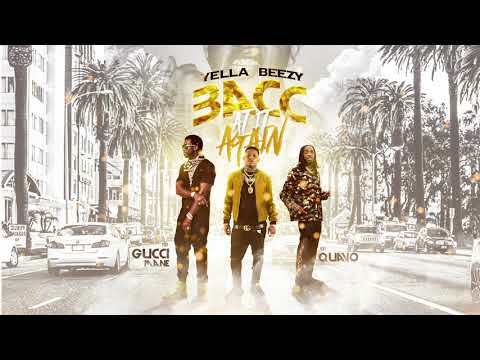 YELLA BEEZY TEAMS UP WITH QUAVO AND GUCCI MANE FOR HIS NEW SINGLE ENTITLED “BACC AT IT AGAIN.” PRODUCED BY QUALITY CONTROL’S QUAY; THE DALLAS NATIVE COMPLIMENTS THE UPBEAT TEMPO WITH A CHARISMATIC YET SMOOTH FLOW AND HARD-HITTING LYRICS. WITH STRONG CONTRIBUTIONS FROM BOTH QUAVO AND GUCCI AS WELL AS AN INFECTIOUS HOOK THAT PROMISES TO HAVE YOU RAPPING TO YOURSELF ALL DAY, IT’S SAFE TO SAY BEEZY HAS YET AGAIN, DROPPED ANOTHER EXPLOSIVE HIT FOLLOWING HIS 2018 #1 RECORD “THAT’S ON ME”. NEW TIDAL PLAYLIST CURATED BY YELLA BEEZY!!! 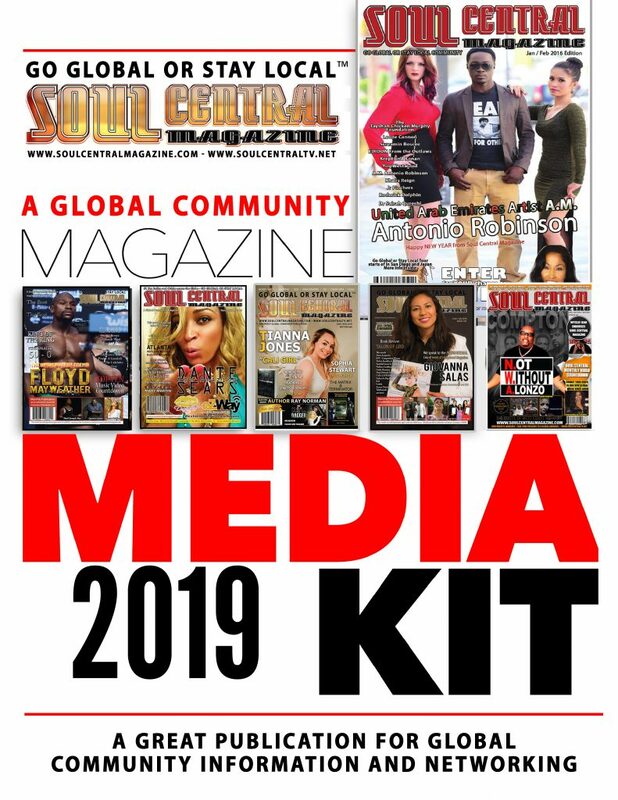 For all media and press needs on Yella Beezy, please contact Aleesha Carter at info@kacimagesandu.net or 404.985.5033.